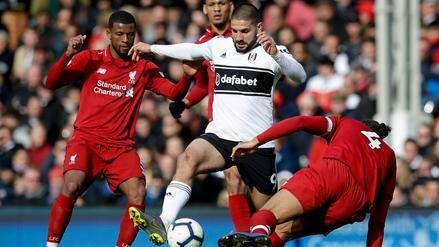 ​Aleksandar Mitrovic has struggled this season on the road and now faces a challenging task against the Cherries. What other players should we avoid for Matchweek 35? 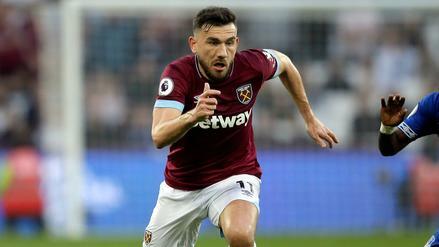 Robert Snodgrass has shown great improvement over the last three weeks and continues to provide chances for West Ham. Is he one of this week's top values? João Moutinho has delivered a nice floor of late, but he can tap into his ceiling in a home matchup against Brighton. Who else is worth paying up for on Saturday? 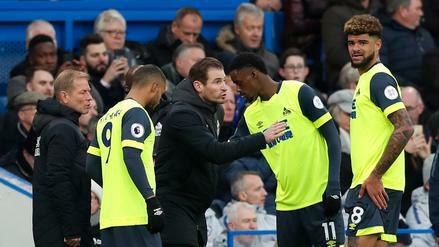 Huddersfield have won only once since the calendar flipped to 2019. But do they have a chance to pull an upset against Watford over the weekend? 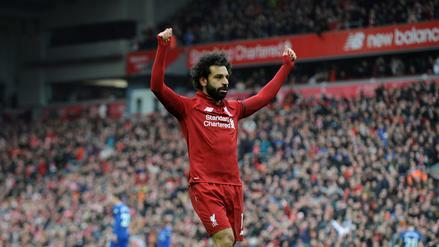 Mohamed Salah has regained his goal-scoring form, and Liverpool are favorites versus Porto, making him a great play in Wednesday's Champions League action. Who else should you plug in? 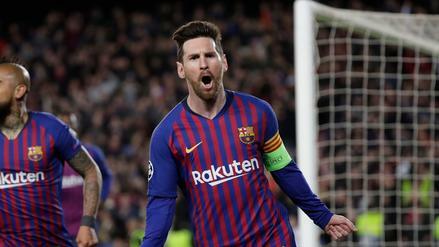 Coming off a lackluster showing in the first leg, Barcelona are commanding home favorites versus Manchester United. Should you load up on Lionel Messi and company for Tuesday's main slate? 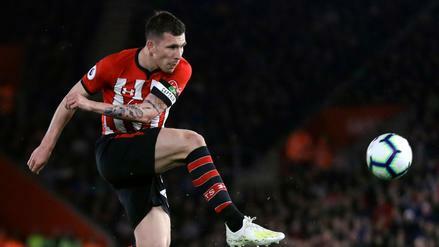 Pierre-Emile Hojbjerg has contributed more offensively lately for Southampton and is one of the best value plays on a five-match main slate. 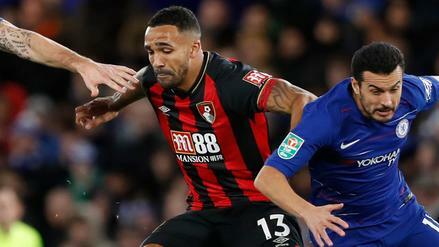 Callum Wilson is in poor form as he has struggled over his last three matches. 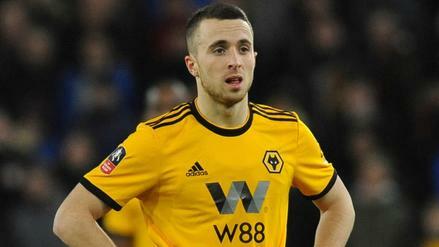 Which other players should we fade for Matchweek 34? 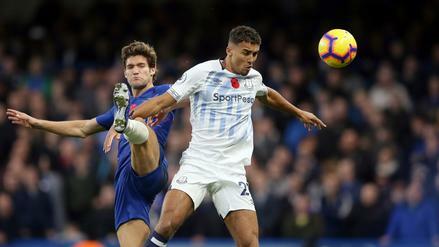 While the masses flock to Manchester United, Everton's Dominic Calvert-Lewin could provide a nice return as an under-the-radar option. Who else makes for a good GPP play? 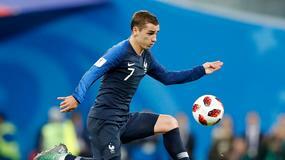 Boosted by his free-kicking duties, Lucas Digne has been a DFS monster lately. Which other high-priced players should you lock in on Saturday? The relegation battle could be all but settled this weekend, so the teams fighting to stay up will be going all out to avoid the drop. Which other trends will impact FanDuel lineups this week? Arsenal are in an intense battle for the final Champions League spot. 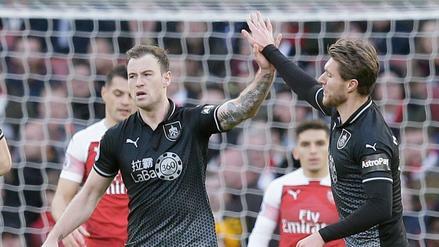 Will they be able to a win on the road versus an in-form Watford side? 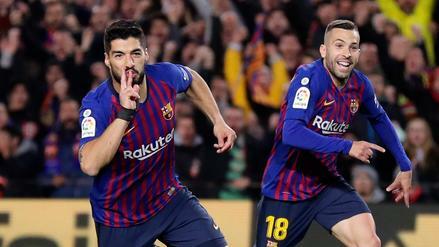 Luis Suárez, who is on fire domestically, and Jordi Alba are enticing options with Barcelona favored at Manchester United. Who else is worth plugging in on Wednesday's two-match main slate? 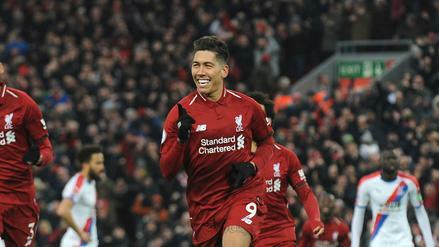 Roberto Firmino and Liverpool are heavily favored at home against Porto, and the playmaking forward is one of the better options on Tuesday's slate. Who else should you zero in on? 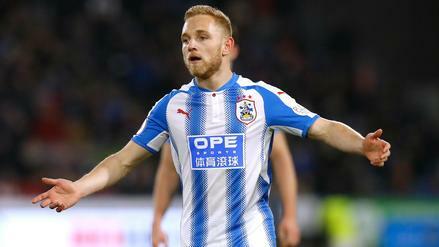 With Leicester City likely to command heavy ownership, other players in good spots -- like Huddersfield's Alex Pritchard -- could go overlooked. 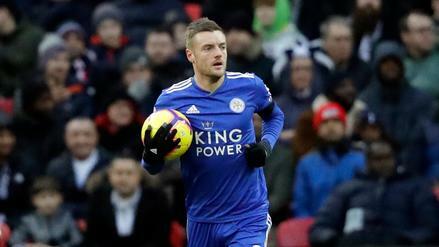 Coming in with great form and facing the table bottom-dwellers, Jamie Vardy may be too heavily owned. 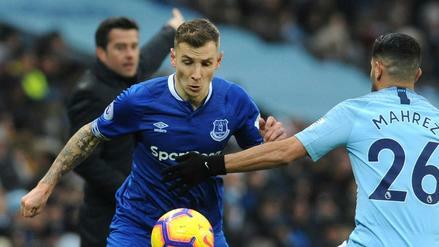 What other players should we avoid for Matchweek 33? 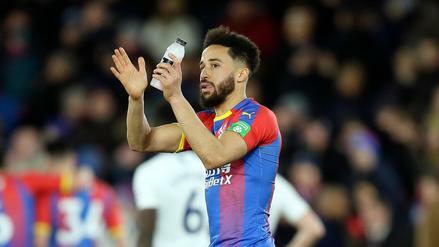 Crystal Palace have shown good away form this year, and Andros Townsend is capable of having a big day at Newcastle United. Who else should you turn to for cap relief? 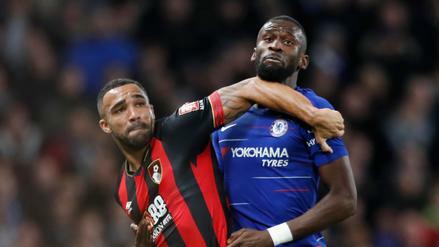 With a stellar home matchup versus Burnley, Callum Wilson could break this wonky three-match slate. Who else should anchor your EPL DFS lineups? 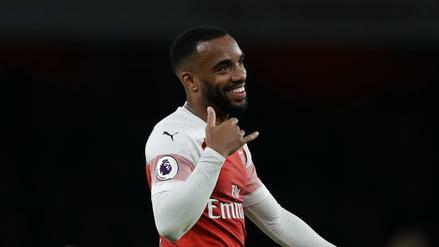 Arsenal have a chance to move into third place if they can earn a victory at Everton. 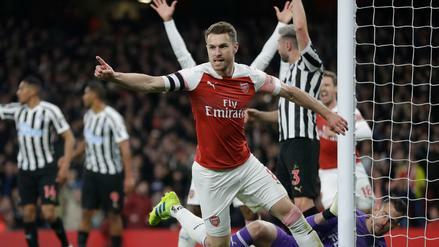 Will the Gunners buck their trend of road woes and top the Toffees? 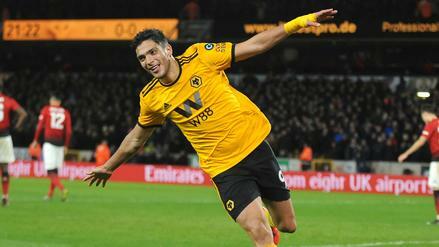 While the masses flock to Manchester United, Wolves' Raul Jimenez could provide a nice return at lower ownership. Who else should you target in tournaments? 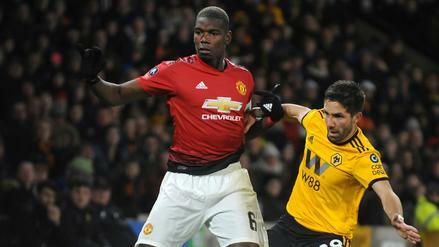 After being in great form for nine weeks, Paul Pogba has struggled to reach value over his last four starts. 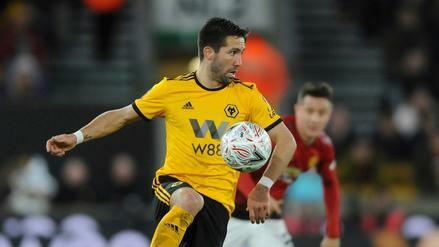 Which other players should you avoid for Matchweek 32? 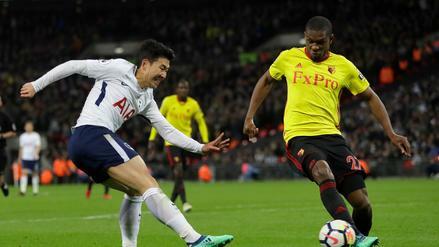 Watford's Christian Kabasele is a nice value defender this weekend as the Hornets should be active defensively at Manchester United. Which other low-cost plays make sense? An international break and previously postponed games will impact teams in the coming matchweeks. 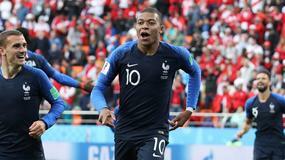 What other trends will influence the Premier League at this point in the season? 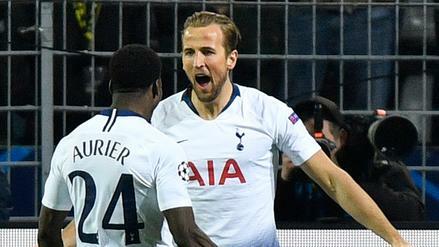 Tottenham will look to put an end to their recent skid this weekend when they match up against first place Liverpool. 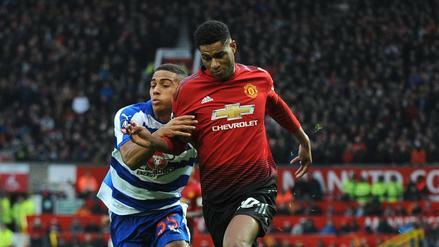 Marcus Rashford is in a great spot with Manchester United a healthy home favorite versus Watford. Who else is worth paying up for this weekend?